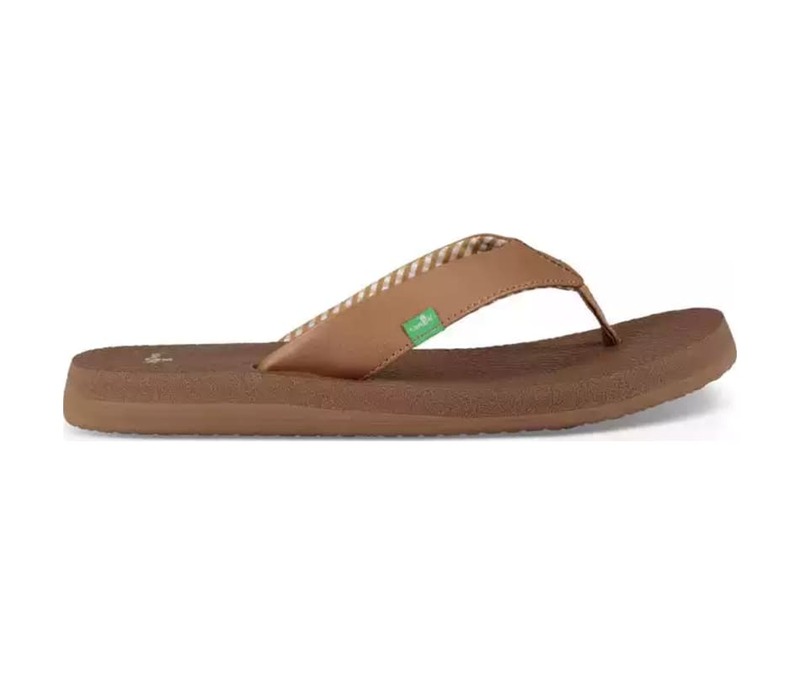 The first womens flip flop made outta real yoga matthe Zen-inspired sandal that started it allis now available in a pair of muted and monochrome earth tones. Meet Yoga Mat Tonal. Namaste.